As you see in the table below the sales prices of homes in Palm Desert Country Club are inching up year over year. 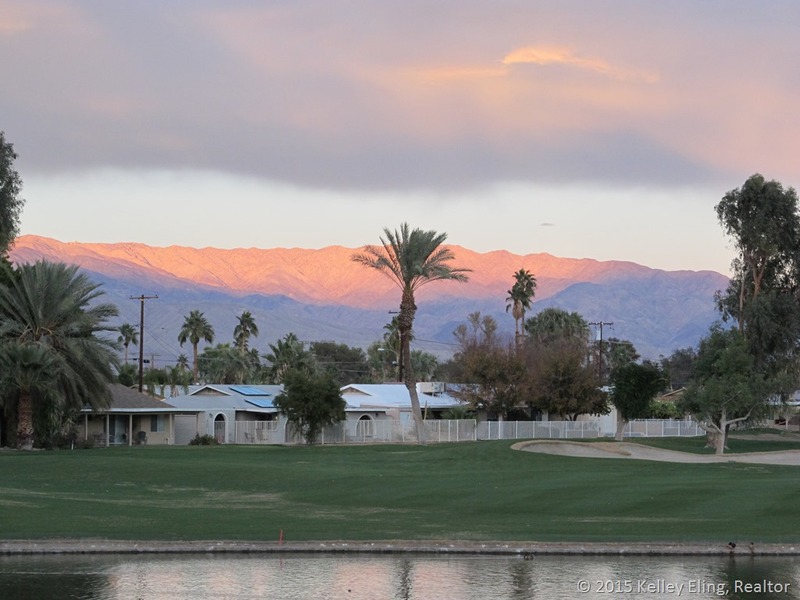 This neighborhood is conveniently located in the heart of Coachella Valley. Most of the homes are single level and have very functional floor plans. This community is not gated, so access is simple and easy. The original homes were built in the 1960s and many have been modified over the years. As such, driving through the meandering streets of the neighborhoods each home has its own unique flavor—unencumbered by a well-managed but nonintrusive Home Owner’s Association. The dues are very low (currently $330 per year—that’s right, per year) and there is a community center with a community pool and hot tub, etc. The golf course and the clubhouse are open to the public. The restaurant has a full bar and offers live music Friday and Saturday nights. In my opinion, Palm Desert Country Club is the best kept secret in Coachella Valley. The range of final selling prices was from a low of $190,000 to a high of $329,000. To learn more about this area or to inquire about buying or selling a home, please contact me.